A man who subjected his neighbours to a “thoroughly disgusting” nine-month campaign of harassment taunted a man about his wife – who had died from CANCER. 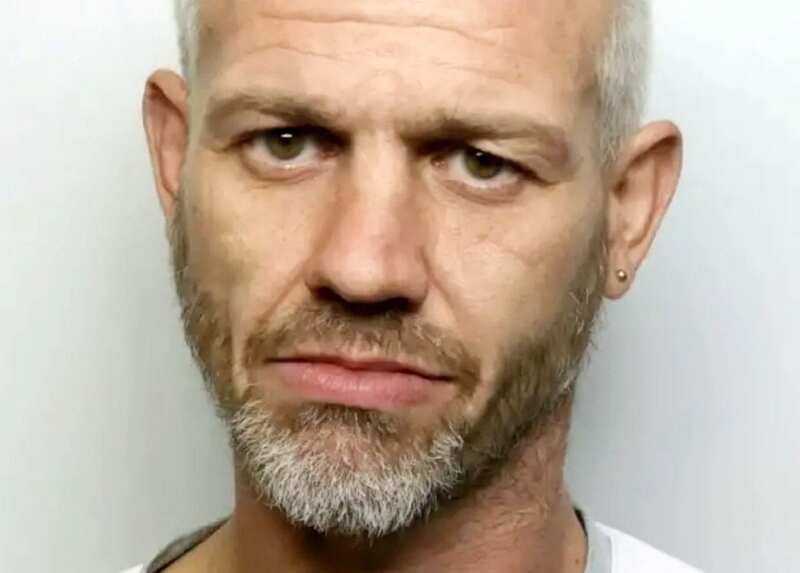 Michael Boswell, 44, carried out the horrific offending which included a violent attack on the couple who lived opposite him between May 2017 and February 2018, a court heard. Boswell targeted the man and woman at their home in Castleford, West Yorks., on multiple occasions, Leeds Crown Court heard. The couple kept a diary and recorded 63 occasions when they suffered abuse by Boswell, the court heard. Boswell, of Castleford, West Yorks., pleaded guilty to two offences of harassment. Sentencing Boswell, Recorder Greame Cook said: “(The victims) suffered greatly at your hands. Boswell was jailed for 32 months and made the subject of a restraining order banning him from approaching the couple’s home.